Event management is considered one of the strategic marketing and communication tools by companies of all sizes. From product launches to press conferences, companies create promotional events to help them communicate with clients and potential clients. They might target their audience by using the news media, hoping to generate media coverage which will reach thousands or millions of people. They can also invite their audience to their events and reach them at the actual event. The music of India includes multiple varieties of folk, popular, pop, classical music and R&B. India's classical music tradition, including Carnatic and Hindustani music, has a history spanning millennia and, developed over several eras, it remains fundamental to the lives of Indians today as sources of spiritual inspiration, cultural expression and pure entertainment. India is made up of several dozen ethnic groups, speaking their own languages and dialects, having very distinct cultural traditions. Rajasthan has a very diverse cultural collection of musician castes, including Langas, Sapera, Bhopa, Jogi and Manganiyar (lit. the ones who ask/beg). Rajasthan Diary quotes it as a soulful, full-throated music with Harmonious diversity. The haunting melody of Rajasthan evokes from a variety of delightfully primitive looking instruments. The stringed variety include the Sarangi, Rawanhattha, Kamayacha, Morsing and Ektara. Percussion instruments come in all shapes and sizes from the huge Nagaras and Dhols to the tiny Damrus. The Daf and Chang are a big favourite of Holi (the festival of colours) revellers. Flutes and bagpipers come in local flavours such as Shehnai, Poongi, Algoza, Tarpi, Been and Bankia. The essence of Rajasthani music is derived from the creative symphony of string instruments, percussion instruments and wind instruments accompanied by melodious renditions of folk singers. It enjoys a respectable presence in Bollywood music as well. A musical instrument is a device constructed or modified for the purpose of making music. In principle anything that produces sound can serve as a musical instrument. The expression, however, is reserved generally for items that have a specific musical purpose. The academic study of musical instruments is called organology. Santoshi Devi & Grandfather Mr. Onkarla ji and Mr. Fatehlal was the popular shanai vadakin mewar was served in the udaipur darbar. Every day by their sweet shahnai sound the sunrises in the darbar and with the same the sunset. Mewar Prince was very happy with their shahnai.Mr. Gopal Krishna is also a good shahnai player. 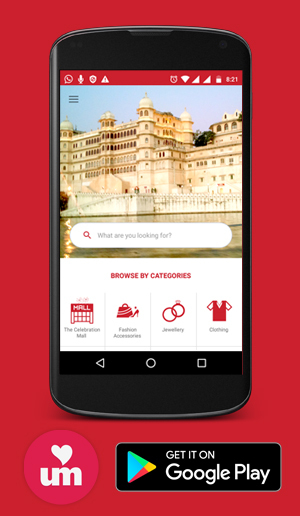 He not only serve in the Udaipur darbar but also serve in many hotels. He also perfomed in many states. He is also a good sitar player. He took the training of sitar from his uncle Mr. Pandit Paras Sharma. Who was the student of pandit ravi Shanker and pandit Nikhil Benarjee. 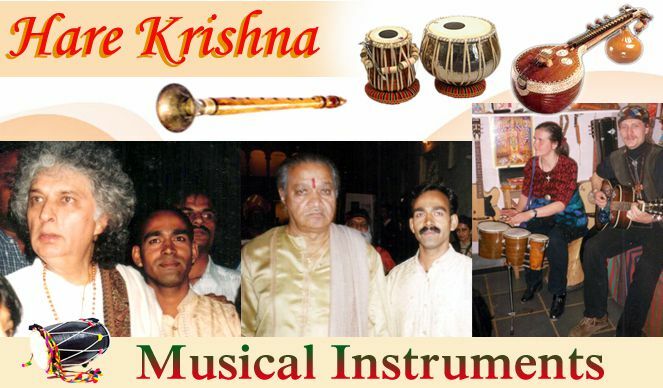 Mr. Gopal Krishna had taken the full training in sitar and had performed at many places. He had opened a music school in 1990 to spread the art of sitar playing and also music store.Where all the musical instrument are available now a time. Rajasthan popular musical instruments like Morchang, Bhabhang, Khadtal, Dholak, Bin etc. always attract the foreigners. He is very simple, Honest, Dedicatedand always pleased person. He is always ready to help and he is always doing researches in the music field and also invent new types of musical instruments. He also serve in the royal weddings event and many social functions.